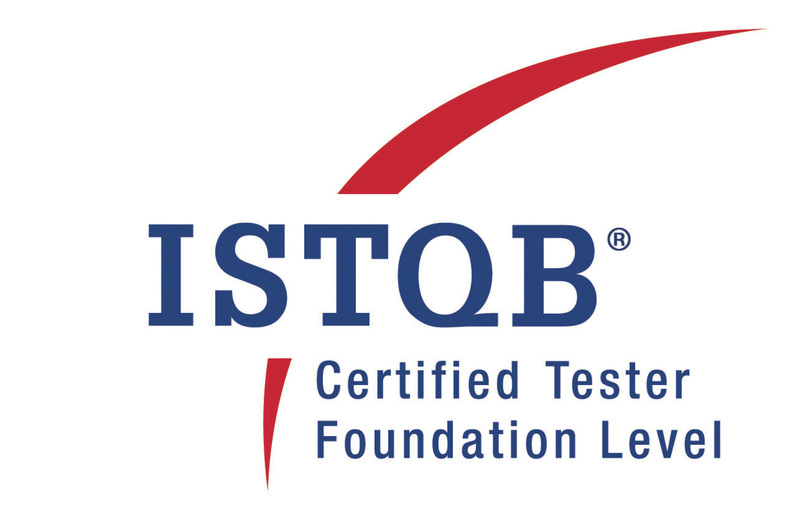 ISTQB Certification - Follow Excellence not Success. hase the GOAL. Just say. . . "I LOVE TESTING"
We have Trained more than 100 + people in ISTQB certification and many Institute Faculties and their Students. Defining Error, Fault and Bug. The Psychology of testing, Test Planning, Control Test Analysis, Design Test Implementation and Execution of Test plan. Evaluation of Test Exit criterion Test closure activities. General V Model Component testing Integration Testing System Testing Acceptance Test Generic type of Testing. Static Testing Examination of test groups. Roles and Responsibilities in a Test Group. Reviews and type of reviews. Black Box Testing Techniques. Equivalence Class Partitioning, Boundary value analysis, State Transition testing, Cause Effect graphing and User Case Testing. White Box Analysis, Statement coverage, Branch Coverage, Test of condition and Path Coverage. * Tools for Static and dynamic testing. * Requirements for Configuration Management.